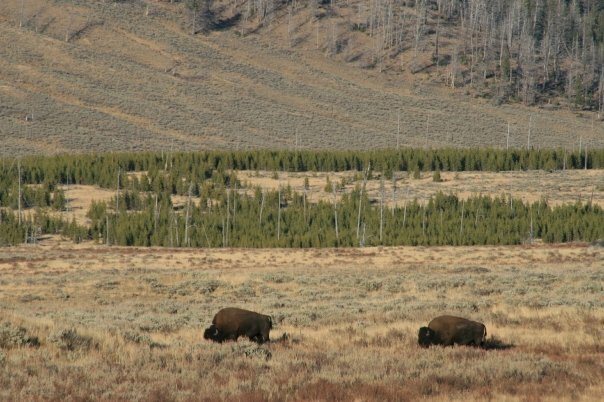 Welcome to the Yellowstone National Park in Wyoming. I’ve never been anywhere like this before! 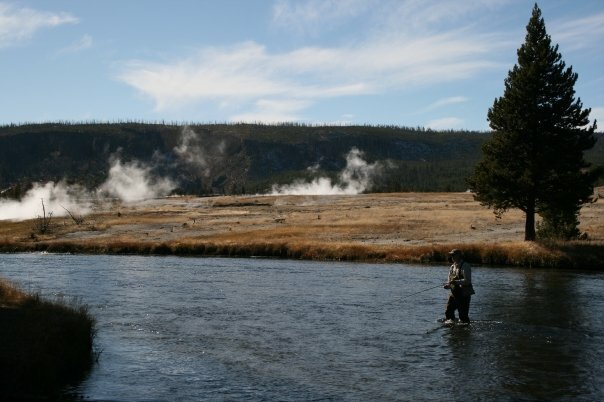 Wild animals everywhere, crazy boiling pools of water…I wonder what the person who discovered Yellowstone thought! I bet they thought they were crazy. 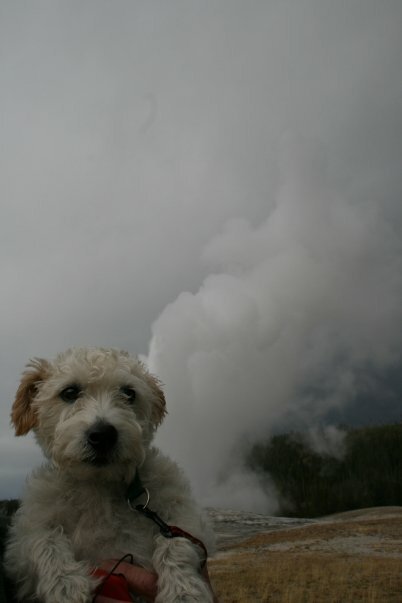 Here I am in front of Old Faithful the geyser! Wow! 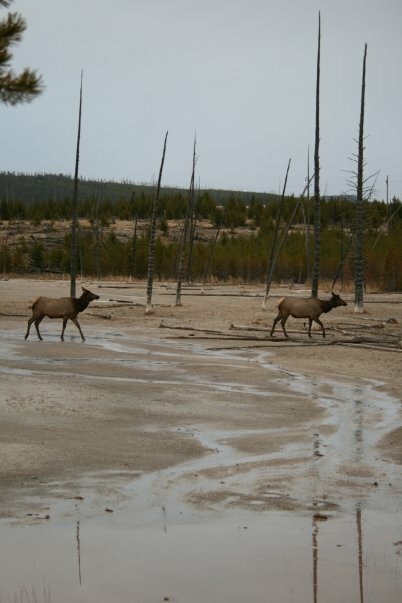 Check out these elk! There are hundreds of these colorful hot springs! These bison were HUGE! 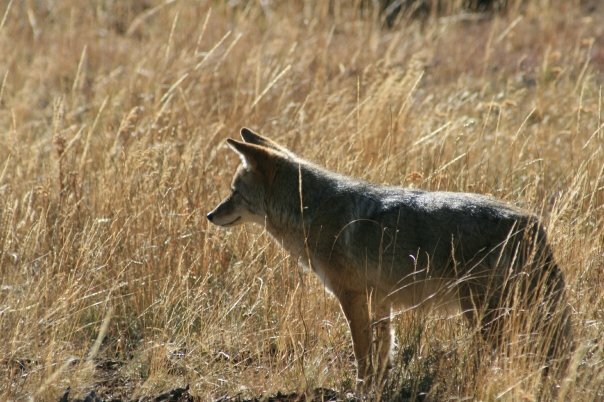 I saw bison, elk, bear, eagles and even coyote! You can go fishing in the many rivers, too! Yellowstone National Park is one of the coolest places I’ve ever been! 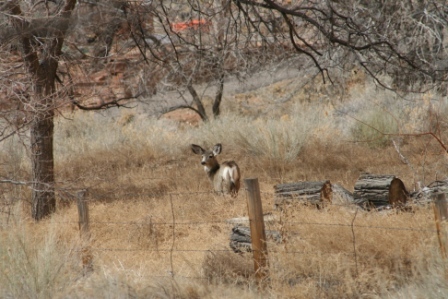 There’s so much wildlife and so many neat things to see like geysers and hot springs and rivers and waterfalls. You can hike or bike or go fishing or camp or picnic. What a great place to get outside and explore! 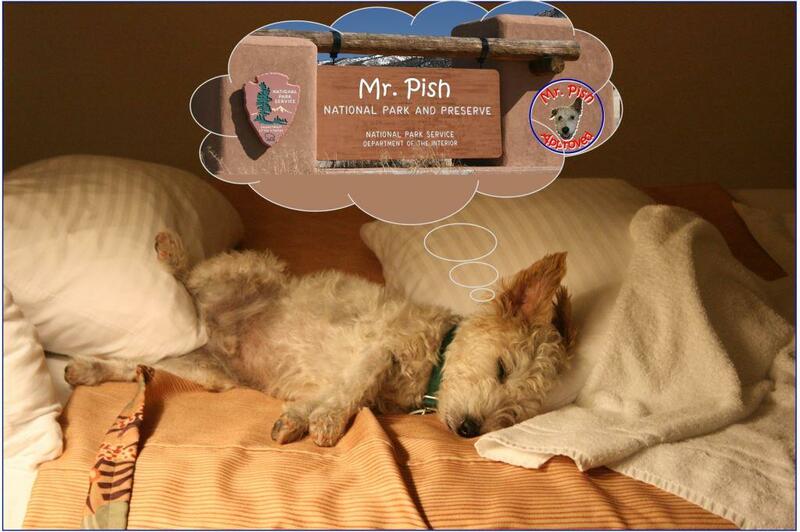 It’s Mr. Pish Approved! 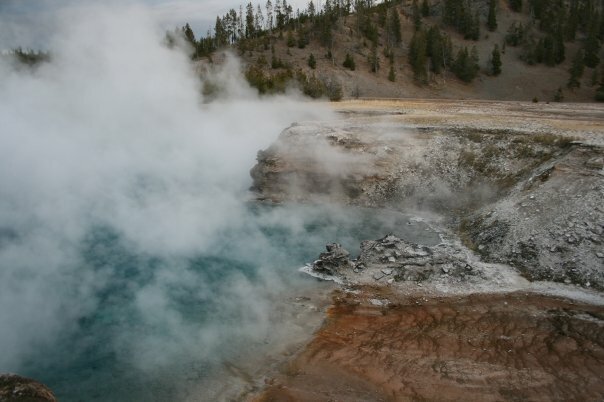 For more information on Yellowstone National Park, click here. 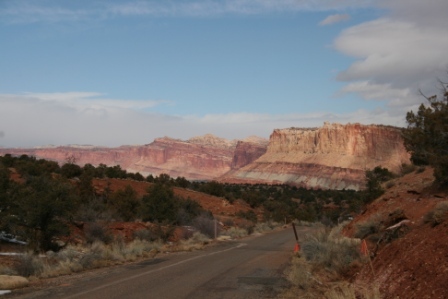 Welcome to Capitol Reef National Park in Torrey, Utah. 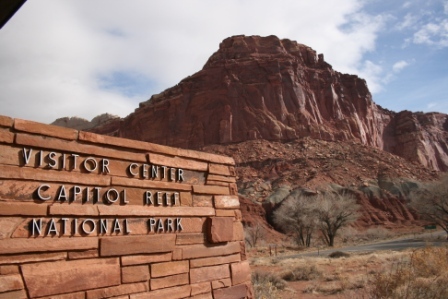 There is lots to do at Capitol Reef National Park! You can explore cool canyons, watch wildlife and even see messages carved into the cliff walls from over a thousand years ago! 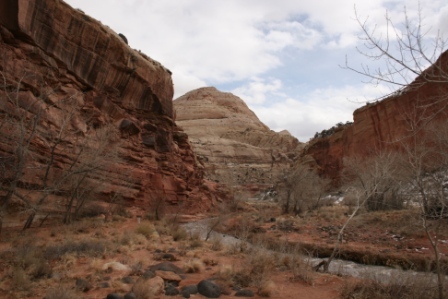 Check out my short and really awful video about Capitol Reef National Park! 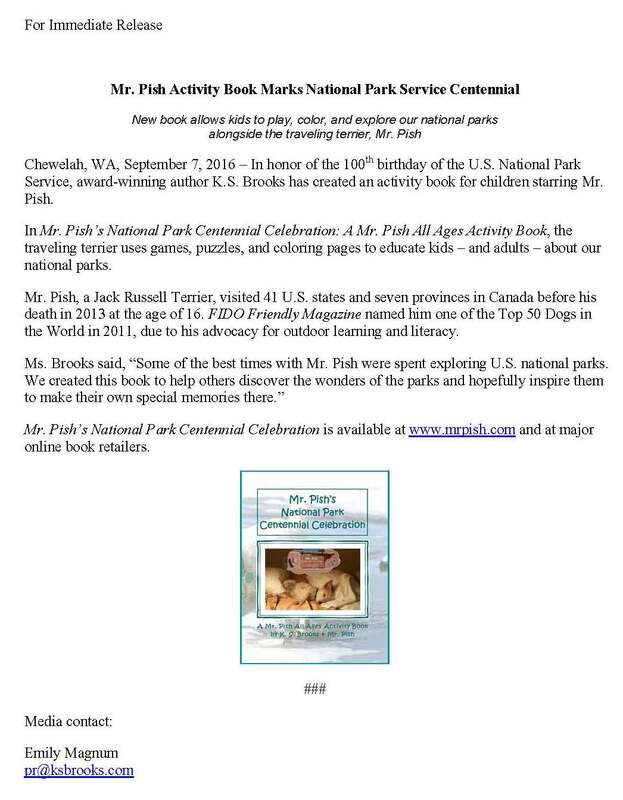 For more information on Capitol Reef National Park, click here.